Older PostCalf muscle size genetic? Taking the Temperature of Classic Physique! After decades of criticism pointing towards the stages of the contemporary IFBB Pro bodybuilders, new ideas have slowly but surely begun to manifest in order to make a change in bodybuilding culture. We all know by now what the controversy was all about and still is: the bloated looking physiques, distended bellies and so forth. The criticism has come from various corners of the fitness community but overwhelmingly from old school fans of bodybuilding. Newer fans have praised the revival of more classic physiques of the golden era of bodybuilding. As examples, physiques like Bob Paris, Robby Robinson, or the iconic classic physique of Frank Zane. Time passed, and finally the year 2016 arrived and the IFBB announced the new division ‘Classic Physique’. This class is very similar to the IFBB’s amateur division ‘Classic Bodybuilding’ which exists in Europe and other parts of the world. 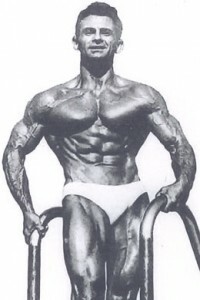 The goal of the new division was to emphasize the old school type of competitive physique and thereby create a type of neo-classical bodybuilder. The additional judging criterias was based upon symmetry, balance, and proportion divided on height and weight. After the new division had been revealed, a lot people throughout the bodybuilding community laughed and said it was going to be a joke or a new so called “board shorts division” or that the IFBB just was out to earn more money from additional competitors and associated fees while others sang praises as the new division unfolded. However, ironically enough some of the people who were quite negative actually began competing in the division themselves after a number of months. I have personally been following the development of Classic Physique since its announcement. 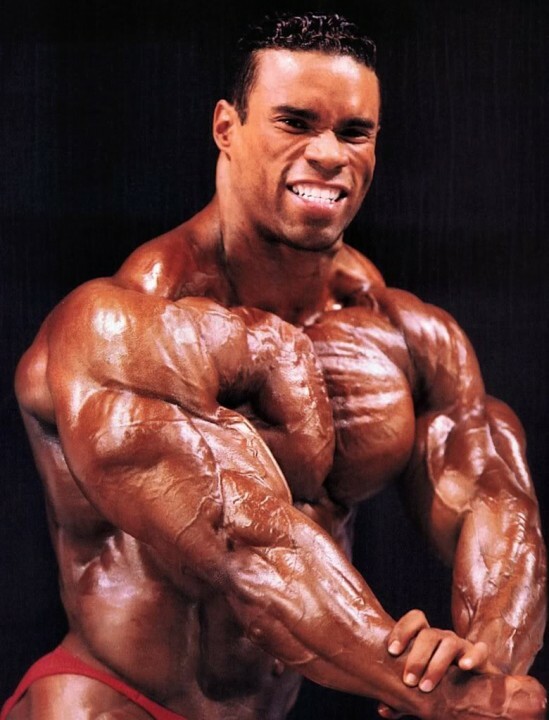 Just 12-13 months prior I wrote an article titled “Bodybuilding is in for Its Biggest Change ever!” And as that title stated, I still believe that the division is the biggest thing that has happened to competitive bodybuilding in recent times. Even if the Classic Physique division is still new in the US it’s on the rise due to new competitors joining the class. 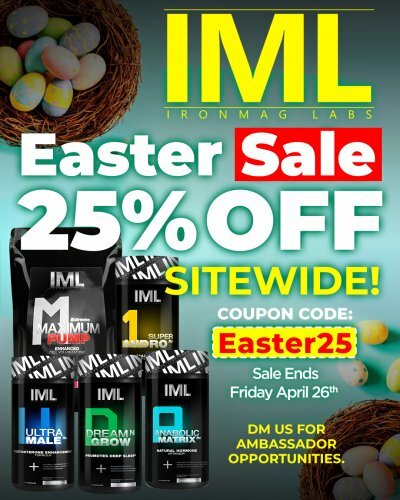 The industry has already seen, and is still seeing competitors transitioning from classes like Men’s Physique and Men’s Open bodybuilding plus the 212 division to this new division. Arash Rahbar, Sadik Hadzovic, Darrem Charles, and Derek Farnsworth are a few names who made the jump during 2016. I’m quite sure we will see more competitors who will follow the aesthetic train during 2017. In addition to the division’s growth, add the new types of bodybuilding enthusiasts who are emerging. 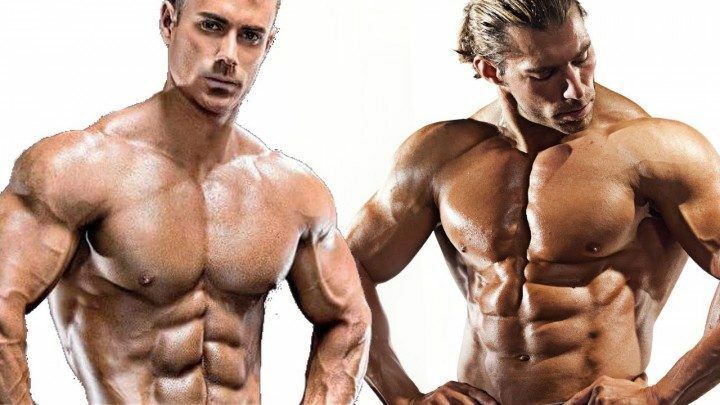 Enthusiasts who want to become neo-classical bodybuilders themselves because of the re-birth of physical ideals and with additional judging criterias. Mark my word, Classic Physique will change the whole culture and perception of bodybuilding. One of the men behind the push for this new division was none other than Arnold himself who commented in the front lines of the industry regarding the problems of men’s open bodybuilding. To refer to what he said at the Arnold Classic last year in Columbus, Ohio, Arnold compared the physiques of today’s Mr. Olympia competitors to a “bottle shaped physiques,” and said the judges needed to start favoring more aesthetic and narrow-waisted bodybuilders. Arnold also had a bit to say about the growing waistlines of competitors today, something that many fans have poked fun at online in recent times. And he was not only speaking for himself, but also the wider mass of bodybuilding enthusiasts globally. Together they wanted new rules and deals for bodybuilding – and the result also came with a whole new division comprised of the classic ideals. But of course the new division needs to develop and hone its elements such as the posing and the physical standards to really look like the classic type of physiques we saw during the 70’s and early 80’s, not too blocky or distended belly type of symmetries. The classical poses must be there – some of the competitors already master the posing elegantly, but not all of them. It has to be a strong contrast between Classic Physique and Men’s Open and the 212 division physique wise! At the same time, everything has to start from somewhere. All of the athletes and especially those who are planning to become competitors themselves who haven’t already, should really dig in and read all the relevant info plus watch video clips showing the old school guys like Lee Labrada, Ed Corney, Zane, among many. In other words, to get more intellectually rooted in their division. There are also other things to maybe consider changing in the future. I’m thinking about the possibility of transitioning from shorts or briefs to ordinary posing trunks as in Men’s open and Classic Bodybuilding. Plus, posing has to develop among the competitors, both in the NPC and the IFBB. Another thing that strikes my mind analyzing these last months of competition, is the passion for bodybuilding which unifies most of the Classic Physique pros. I’m thinking about Terrence Ruffin, Robert “RoJo” Johnson, to Mr. Olympia Danny Hester, Arash Rahbar and Derek Farnsworth to name a few. Compared to the men’s open division, all of them express a general more humble way of approaching their class plus the fans. Then add to that many of them have out of the ordinary expertise when it comes to training and nutrition, so if you haven’t you should go to these guys’ YouTube channels and listen to what they have to say about their division, training, diet, contest prep, etc. There is a lot of knowledgeable expertise to gain from listening and following these guys. Arash Rahbar is one of the best examples. I personally will always be one of the biggest fans of men’s open bodybuilding since their allegiance is basically to the principles of no absolute boundaries in regards to size and work to extremist levels. It is also because of this division – the forefather of them all I bought a membership in first place. However, when it comes to this time and era, the social media world – a global order where our eyes are occupied too many hours watching fitness personalities’ updates on Instagram and Facebook Classic Physique is the clear winner. 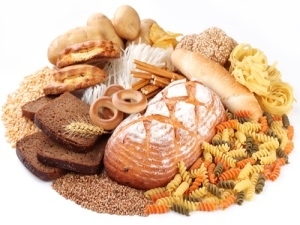 An analogy for this new division might be to say that men’s open bodybuilding is like the athletic brother, the brother who is better looking, healthier, more popular among men and females in the society, a brother who also is a bit more humble towards the outside world. He might not be freakishly impressive, but he is more attractive and mingles perfectly with anyone, any brand, anytime, anywhere. These are also factors which increases the possibility of attracting mainstream media in a larger scale compared to men’s open. As I have mentioned before, this new division offers a better chance, more opportunities, to entice companies outside the high walls of the fitness industry to get involved and interested in the neo classic breed of bodybuilders. All together, Classic Physique is here to stay, develop, and – more importantly – serve as the answer to the survival of bodybuilding. 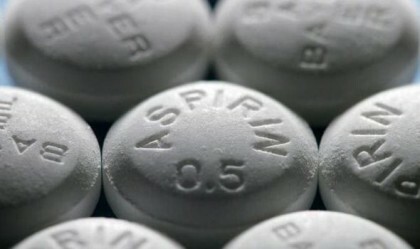 Can Aspirin Save You From Cancer or Heart Disease?